Apple Pay is a peer-to-peer payment system. Send money to a friend for dinner for example. It can also be used at businesses that accept Apple Pay. It compares to other services, many of which have been around longer such as Venmo, Paypal, Square, and Zelle. Requirements are an iPhone or iPad running at least iOS 10.12, 2-Factor Authenication turned on for your Apple ID, and a debit/credit card in the Wallet app. Oh and 💰! How does it work? First step is to set it up in the Wallet app - Go into Settings then Wallet & Apple Pay. Tap the Apple Pay Cash Card and follow the steps to add it. 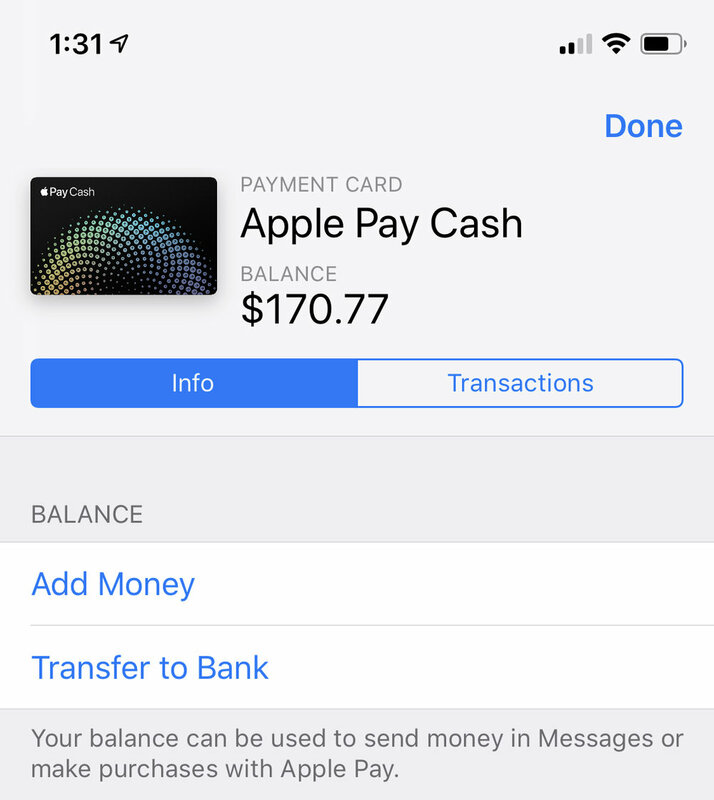 Now when you want to send (or request) money, open a contact in Messages and tap on the Apple Pay icon at the bottom, select an amount and tap Pay. Easy as that. Touch ID or Face ID is used for securing your transaction. Apple Pay is also available to use on your Apple Watch or on the web in Safari. You can easily move a balance in Apple Pay to your account by opening the Apple Settings in your Wallet, tap Transfer to Bank, select an amount and tap on Transfer. Tap on Add Money if you want to add to your Apple Pay balance. There is no fee to send or receive if you used a debit card. 3% is charged when using a credit card (like most other services). You can have a maximum of $20,000.00 on your Apple Pay card. You don't need to have a balance to use the card, it will simply pull from the attached credit/debit card you set up. The maximum you can send or recieve at any time is $3,000. $10,000 is the weekly limit. Oh and it only works in the United States at this time. 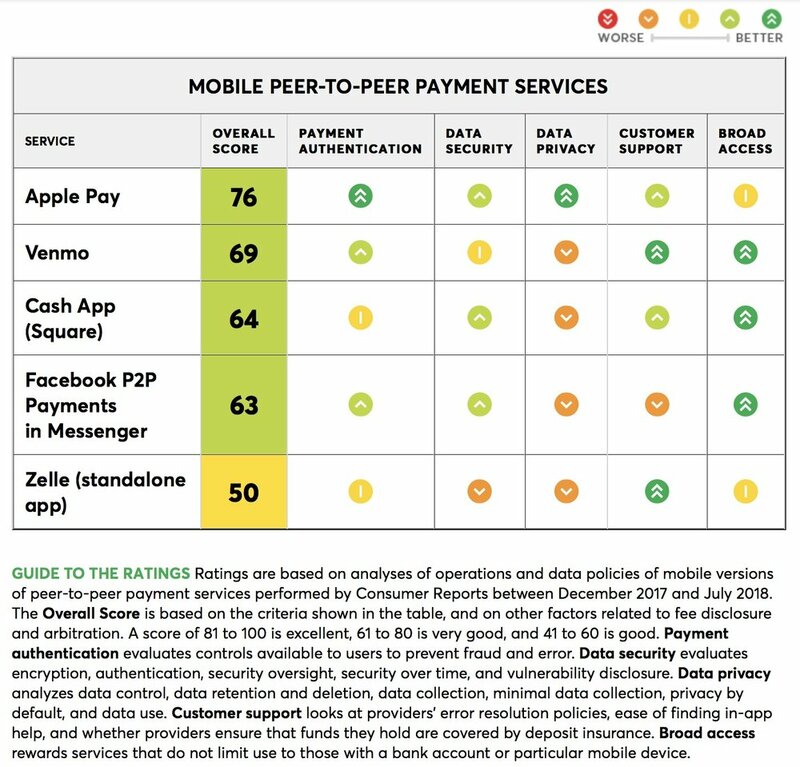 Consumer Reports rates Apple Pay as the safest among the alternatives I mentioned above.